DAVID LE/Staff photo. 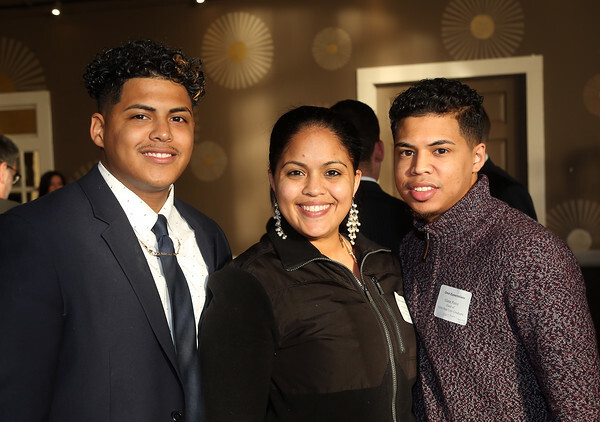 Siblings Emi, Ambar, and Glenn Perez, of Salem, at a fundraiser to benefit LEAP for Education at the Danversport Yacht Club on Wednesday evening. 4/13/16.